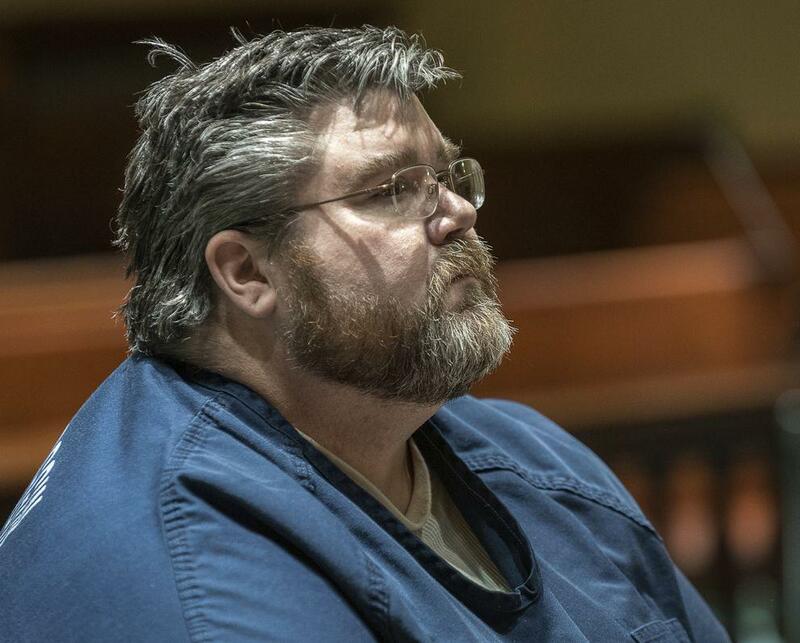 An Auburn man charged in connection with one of Alaska's most famous unsolved murder cases will continue to be held without bail while he waits extradition to that state. Investigators say DNA recovered from the victim's body in 1993 matches that of suspect Steven Downs. Downs' attorney says his client has no criminal record, no history of violence and an alibi on the night of the crime. Attorney Jim Howaniec told a Superior Court judge that Downs was leading a quiet, productive life as a nurse until two Alaska state troopers showed up on his doorstep in February. They were there to interview him about what Howaniec describes as a "rage crime:" the brutal sexual assault and murder of 20-year-old Sophie Sergie at the University of Alaska Fairbanks, where Downs was a freshman student in 1993 and where Sergie, a former student, was visiting friends. Sergie's body was later found in a dormitory bathroom one floor below where Downs lived. She'd been stabbed multiple times and shot in the back of the head. "From what I've gathered, my client was not in the vicinity of this crime that night. He was with his girlfriend, his girlfriend was interviewed by the police, the Alaska police authorities back then. My client adamantly denies his involvement in this," says Howaniec. Speaking with reporters outside Androscoggin County Superior Court, Howaniec said the crime is inconsistent with what family members and others say about Downs, who has a degree in English and graduate degrees in business and nursing. Howaniec described him as someone who loves animals, who has had friends and relationships with women, and who has had no interaction with law enforcement. "And then out of the blue these allegations hit him and, obviously, they're devastating and he's just completely flabbergasted by this case," Howaniec says. Howaniec says Downs' parents, who are local teachers, are also devastated by the charges. According to a police affidavit, Downs was linked to the crime through a public genealogical database. In this case, Downs' aunt had voluntarily submitted DNA that was allegedly found to be similar to the suspect in Sergie's murder. In February, police say they were able to take a DNA swab from Downs that the Maine State Crime Lab confirmed was a match. But Howaniec says nothing in the affidavits suggests there is any other forensic evidence to link Downs to the crime, which in Alaska, carries a maximum penalty of 99 years. Originally published 11:52 a.m. ET, March 20, 2019. Updated 5:27 p.m. ET, March 20, 2019.